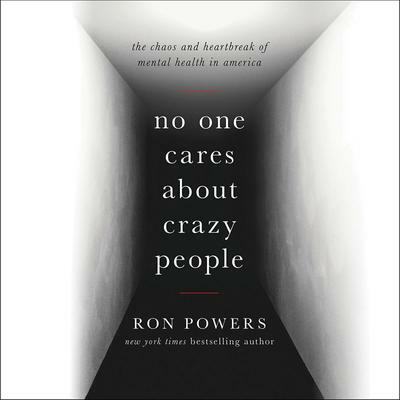 New York Times-bestselling author Ron Powers offers a searching, richly researched narrative of the social history of mental illness in America paired with the deeply personal story of his two sons' battles with schizophrenia. From the centuries of torture of "lunatiks" at Bedlam Asylum to the infamous eugenics era to the follies of the anti-psychiatry movement to the current landscape in which too many families struggle alone to manage afflicted love ones, Powers limns our fears and myths about mental illness and the fractured public policies that have resulted. Braided with that history is the moving story of Powers's beloved son Kevin--spirited, endearing, and gifted--who triumphed even while suffering from schizophrenia until finally he did not, and the story of his courageous surviving son Dean, who is also schizophrenic. A blend of history, biography, memoir, and current affairs ending with a consideration of where we might go from here, this is a thought-provoking look at a dreaded illness that has long been misunderstood.